Meg Moseley. Gone South. Colorado Springs, CO: Multnomah Books. 2013. Letitia McComb has an interest in her family’s history that traces back to the Civil War. Inspired by a past trip with her father, Letitia travels south to purchase the homestead. Eager to begin her new life within her historical home, Letitia is surprised by the new yet different version of her family’s history that is told by her new southern town. The warning – “don’t judge a book by its cover” – rings true in the novel “Gone South”. 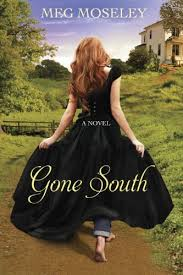 The book’s cover sparks early interest in the book; however, the novel does not sweep the reader into the southern adventure that is proclaimed by the cover. The ending of the novel leaves the reader not far from where the reader started. While the storyline and plot is thin, Meg Moseley maintains a smooth writing style with tasteful transitions and graceful word choice. 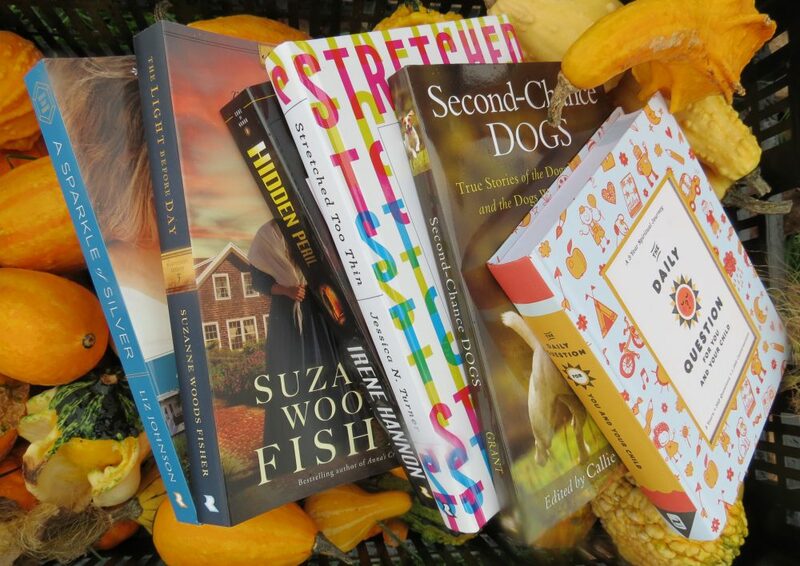 This entry was posted in Christian Books and tagged Christian, Christian Authors, Christian Book Review, Christian Fiction, Historical fiction by Savurbks. Bookmark the permalink. Thanks for your review. The cover does look great and it was on my “to read list”, now I think I’ll pass and read something else that hopefully will be much better. You are very welcome…thanks for taking the time to read my review!